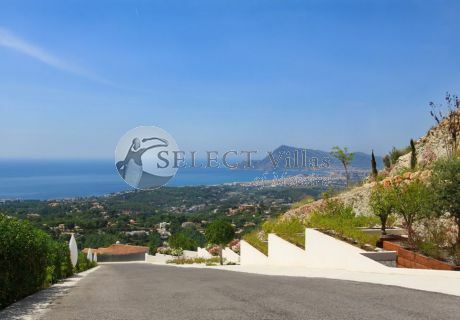 If you are looking for a flat and you live, or want to find a property near the Costa Blanca, Select Villas has for you a select range of properties for sale in Altea prepared to try to help you in your day to day life. A house that can be yours if what you want is for your house to be built with high quality materials. Modern properties, which we can classify as luxurious. 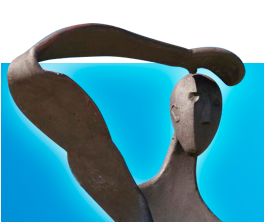 Our property has everything you can imagine that a house of your dreams may have. If you want your home to have an excellent pool to enjoy the hottest days or those nights when you arrive exhausted from work, our luxury homes in Altea offer them to you. If the house of your desires you want it to contain more than one floor for your family and you can comfortably enjoy spacious and spacious areas so that each member of the family can have their space and can, at the same time, enjoy it to the fullest. Our first quality properties contain a surprising relaxation area inside with Jacuzzi included, to evade for a time those moments you do not want, or do not want to think about. Our properties for sale in Altea offer you a luxurious place to live with your loved ones. But also, they give you the opportunity to live surrounded by various benefits that a wonderful city like Altea gives. We refer to its great annual temperatures. The sun in this area is usually the protagonist for more than 2,800 hours a year. But it is also that its beaches are spectacular. Some of them have coves to immerse you in their funds and discover maritime surprises. Its waters are calm so you do not have to worry about your younger relatives. They will have a great time. 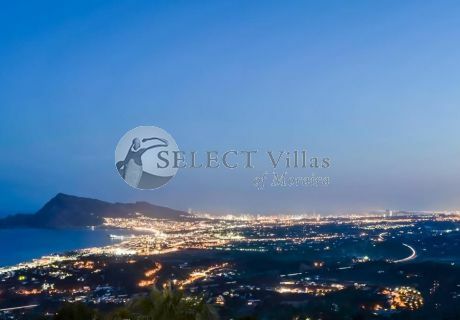 If you need to know more information about the characteristics of our properties for sale in Altea you can contact Select Villas visiting their offices in Avenida de Madrid 5, 03724 Moraria, Alicante.